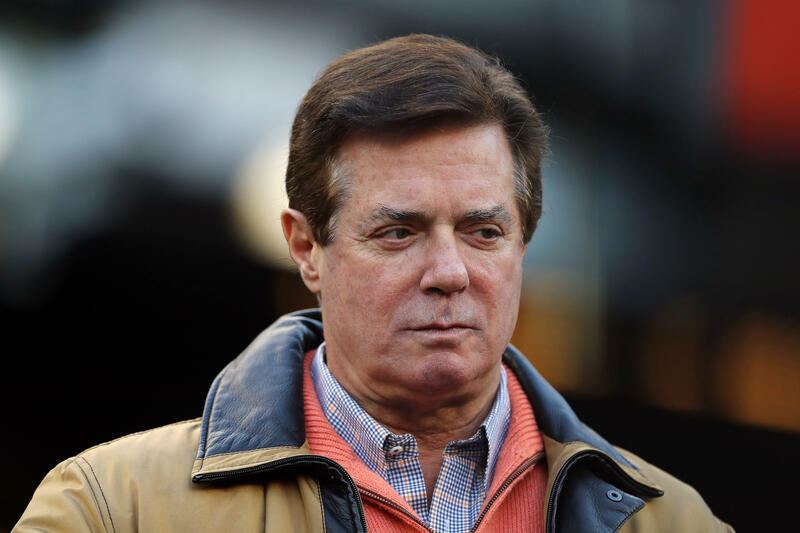 WASHINGTON -- Former Trump campaign chairman Paul Manafort made several attempts to tamper with witnesses in his ongoing criminal cases, prosecutors said Monday. They have also asked a federal judge to consider revoking his house arrest. In a court filing, prosecutors working for special counsel Robert Mueller wrote that Manafort and one of his associates "repeatedly" contacted two witnesses in an effort to influence their testimony. The contacts occurred earlier this year, shortly after a grand jury returned a new indictment against Manafort and while he was confined to his home. "Manafort's obstructive conduct ... instills little confidence that restrictions short of detention will assure Manafort's compliance with the court's orders and prevent him from committing further crimes," the filing states. Court documents do not name Manafort's associate or the witnesses. Prosecutors say the witnesses worked with Manafort in organizing a group of former European officials, known as the Hapsburg Group, who promoted Ukrainian interests in Europe as well as the U.S. According to the court filing, Manafort began messaging and calling one of the witnesses in February shortly after a federal grand jury in Washington returned a superseding indictment against him that included allegations of unregistered lobbying related to the Hapsburg Group. In a statement, a spokesperson for Manafort said, "Mr. Manafort is innocent and nothing about this latest allegation changes our defense. We will do our talking in court."